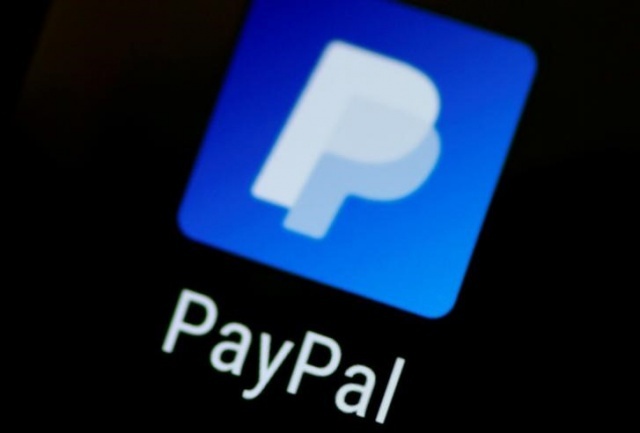 PayPal’s new strategic direction has led to partnerships with numerous large financial institutions and big technology companies including Alphabet Inc’s Google, Apple Inc, Mastercard Inc, Visa Inc and JPMorgan Chase & Co.
San Jose, California-based PayPal forecast first-quarter adjusted earnings of 52 cents to 54 cents per share. Analysts on average were expecting 54 cents, according to Thomson Reuters I/B/E/S. PayPal expects revenue for the full year of $15 billion to $15.25 billion. Analysts had been forecasting $15.16 billion, according to Thomson Reuters I/B/E/S. Excluding one-time items, the company earned 55 cents per share, beating the average analyst estimate of 52 cents, according to Thomson Reuters I/B/E/S.